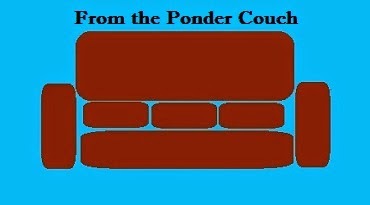 Last week I wrote about my Ponder Couch Christmas List. Those are all things that you can/could buy. This list is a wishlist for things that do not actually exist (outside of movies/tv shows). Here are some products I want Defictionalized so I can review them. Let's get to it. 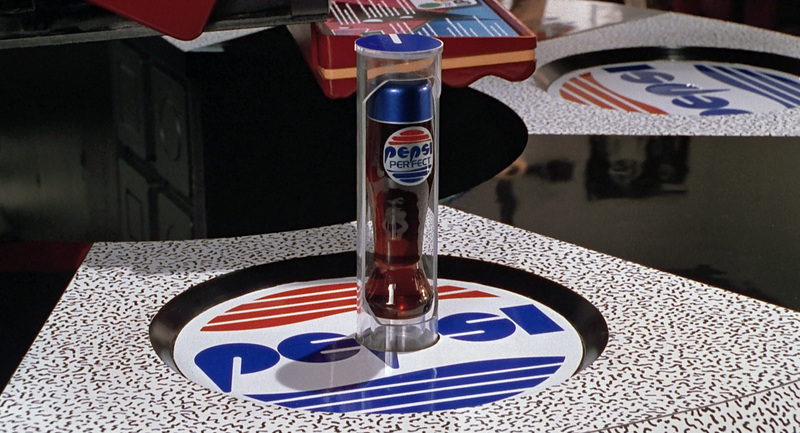 Cuke Cola from the "Friend Face" episode of the IT Crowd. I have written about Duff Beer before. 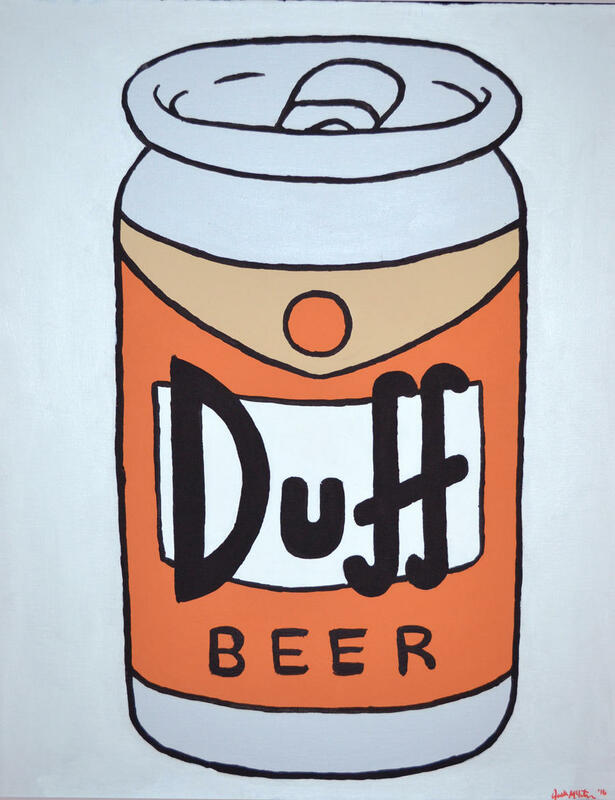 I know that there are lots of versions of Duff Beer that are unofficial (I want to try them ALL but NONE of them are available in my area), and there is even real Duff Beer available in Universal Studios Florida, but I would like it to be widely available. I would love to be able to drive over to Marsh and pick up a sixpack of Duff to take home and drink while I watch DVDs of the Simpsons. I love Homestar Runner. I wish they were still making new Homestar Runner and Strongbad cartoons. I also wish I could buy these products and pretend that I could go to Free Country, USA. 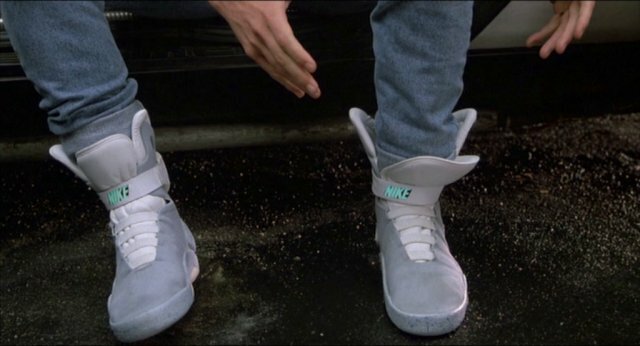 I want Power Lace Nikes (real ones that actually powerlace), Pepsi Perfect, and Hoverboards. I would settle for one pink Mattel Hoverboard that actually hovered. Yes. 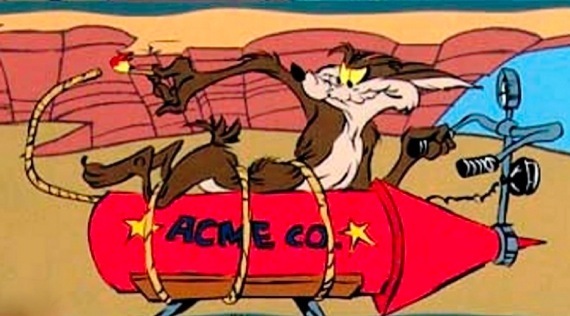 I know there are lots of manufacturers named Acme, but I want the kinds of things Wylie Coyote bought. I just wish they were out there, making fantasy more real. or pay for my trip to Universal Studios? This looks like the great support for how much are hoverboards to apply. This can be related to electric scooter for adults street legal and which should be good to buy. It is possible that you are looking for a product to move quickly. I think the best electric scooter for adults will suit you. I just wonder if I can check this out. Thanks. Nice to learn this. Thanks for your listing and guides about these products. I'm wondering if anyone travels by electric scooter. If so, it's really exciting. Many things are for us to learn. Thanks for your suggestion. Look good. Most of people walking with the dog by their feet but I want to have new challenge walking dog on hoverboard. Thank you so much for your list and detailed guide about products. Thanks for your sharing this case. I love to check out. Great list. Look good. I think I will share this with my friends. Thanks. This looks like the great support for Gear Cycle in India Under 30000 to apply. This is very nice hoverboard. How many is it? I think the gear cycles suggest for you. Great post. Here all information’s are very useful to my kids. Thanks for all these information. Like nice. I think we should have some solutions for this. Your article is very useful and look forward to the next article from you. I think Gear Cycles suggest for you. Thank you. Good and thank you for sharing information. It is recommend with best electric scooter or the other best product if they want to get the safe ones to ride on.